Yes, but does it work?! No home can be litter free in 21 days. Once introduced, litter finds its way into carpets, between couch cushions, and anywhere else those furry feet travel. So even if you believe your cat no longer needs a litter box (ha!) there will be litter in your home. Is this bookclassified as science fiction? I will admit that is a very handsome cat. 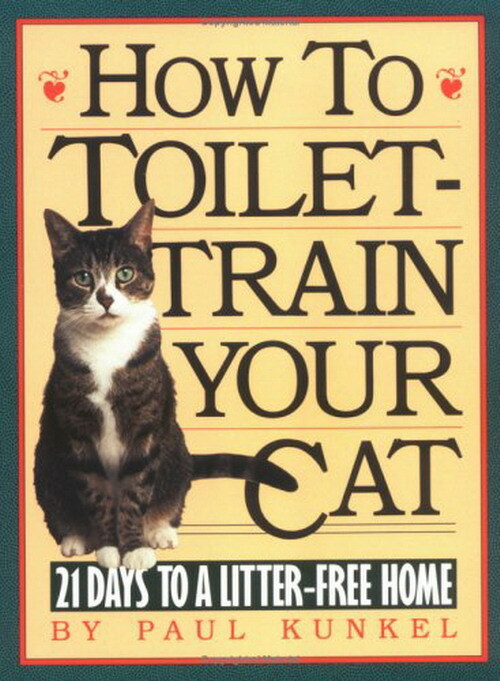 Is the sub title: Is your cat easier to train than your 2 year old?